Additionally, it uses a Power Pack Pellet. This pellet reliably prevents the aroma from being contained by incoming air after first opening. 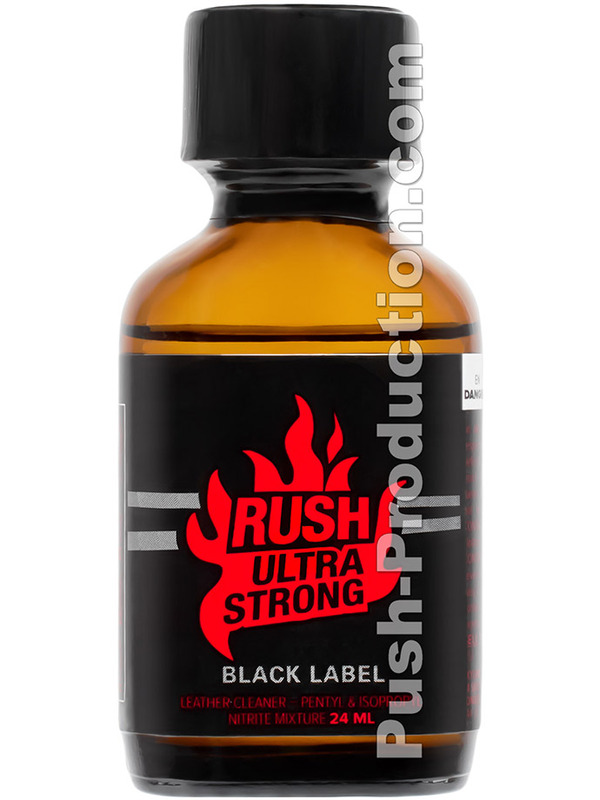 This way, your big Rush Ultra Strong - Black Label stays fresh, clean and ultra strong² even longer.